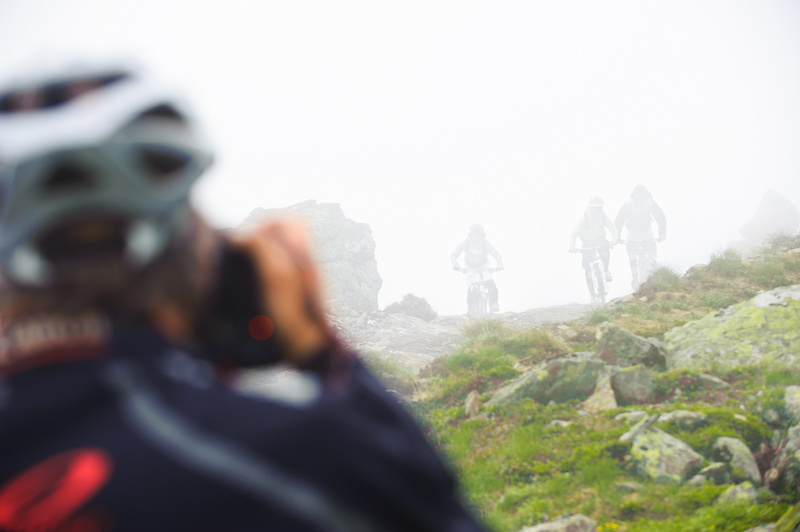 Five of the worldʼs best mountain bike photographers gathered last week in Åre, Sweden, for the second edition of the Scandinavian Photo Challenge by Nikon. After three days of shooting in everything from pouring rain to scorching sunshine, followed by two days of editing, the results were shown in front of 700 spectators Friday night at the Holiday Club Arena. Scottish snapper Camilla Stoddart, who lives in Wanaka, New Zealand – helped out by Kiwi Steve Murphy alongside Swedes Lina Skoglund and Linus Sjöholm – impressed the judges with a powerful slideshow and came out with top honors. Her show was a stunning show where every shot was a scorcher, the edit was well timed and balanced, and there was plenty of story and narrative in the slideshow. All judges were unanimous that hers was the top show. Judging by the reactions from the audience, we obviously made the right choice, -- head judge Seb Kemp. The race for second place was extremely tight. Grant Robinson of the UK and his team Monkey & the Woos snatched the runner-up spot with a punk influenced slideshow with raw riding and lots of humor included in the mix. Event organizer Mattias Fredriksson and his Team Scanada 3.0 took third place with a wide mix of freeriding, all mountain and dirt jumping. I put my game face on and really wanted to win this year so I have to admit it was kind of disappointing getting only third. But seeing these five amazing slideshows, each giving a new perspective of my home mountain, makes it a whole lot easier -- Fredriksson. Fredriksson walked away with winning two individual image categories: Best Air and Best Feel Good. 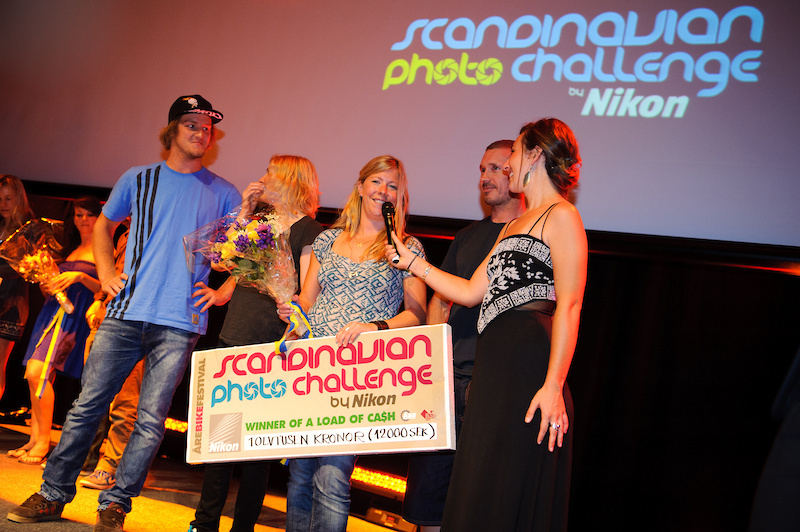 One proof of the level of the slideshows was that Norwegian Kristoffer Kippernes – even though finishing fifth and last – still won three individual categories: Best Scenic Action, Best Close-up Action and All Mountain. Camilla Stoddart won the award for Best Bike Culture. The slideshows will be online very soon. First out, later this week a behind the scene movie from the event will be released. Then one slideshow per week, starting with the last place. Look out for them at your favorite riding website at www.arebikefestival.com. 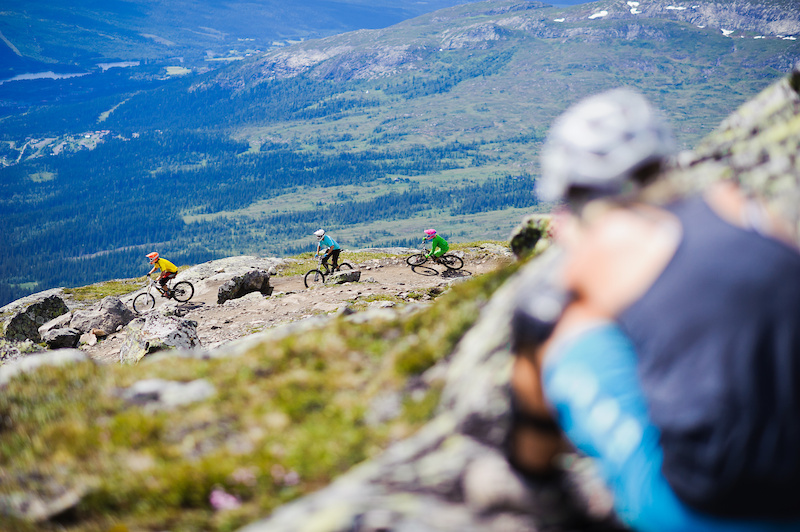 All images are free of rights in editorial context about Åre Bike Festival. Photographer: Simon Sjören – www.sjoren.se. amazing! hopefully we will see you in Deep Summer Photo Challenge during Crankworx here in Whistler one day!